You’ll find the largest selection of garage door parts anywhere in the area at Golden Garage Door Service, including all the leading name brands in the industry, as well as a huge selection of generic parts that offer a combination of value and economy. 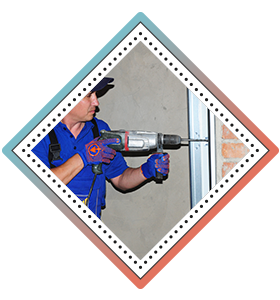 This is one of the things that makes us a prime source in Dallas for all your garage door parts, weather-proofing materials, and all other hardware components associated with garage doors. At the very heart of a garage door system, you’ll find the garage door spring, which helps to counterbalance the weight of a heavy door as it is being raised or lowered. If a garage door spring should fail under the weight of a door, it’s very likely that the whole garage door system will become inoperable. We make sure to carry a full line of garage door springs at Golden Garage Door Service, including extension springs, torsion springs, and a wide variety of custom spring assemblies. To help guide you through the maze of choices available to you, our Golden Garage Door Service technician can explain the function of any of these, and provide you with prompt repair or replacement of the spring types you need. 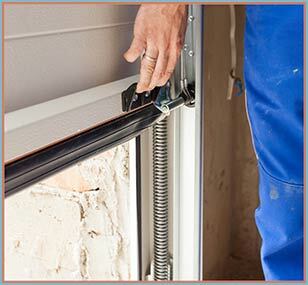 Our specialists can also apprise you of best practices, so that you can keep your garage door springs in the best working order for the longest period of time. 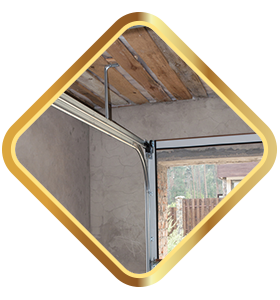 Torsion Springs are special springs which are attached to a metal bar that’s installed over your garage door, and its function is to help compensate for the weight of a garage door, by transferring some of that weight to the metal bar. The stabilizing bar has a cable at each end which works in conjunction with the unwinding spring to cause the door to open. The unique design of a torsion spring system allows it to easily maneuver a load which might normally be impossible to manage, and the length of time that a torsion spring can be effective is determined by its spring length, inside diameter, and its wire size. One or two of these torsion springs are generally used in residential garage systems, whereas it’s more common to find at least three, and usually more of them in heavier commercial garage door systems. Extension springs on the other hand, are mounted on the frame of the door or in the pulley assembly of a garage door system. 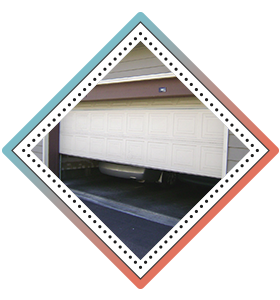 Extension springs manage a garage door’s weight by expanding or contracting while the door is moving. While the contracting spring forces a garage door up toward the ceiling, the expanding spring counterbalances the weight of the garage door. Extension springs, like torsion springs, should only be maintained by a very knowledgeable professional, because of the tremendous forces associated with them. 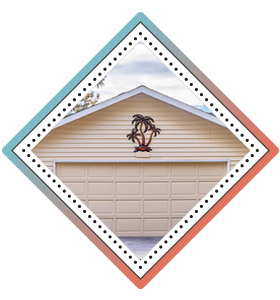 One of the smallest components of your garage door system is also one of the most susceptible to failure, because the specialized design of garage door springs is what bears much of the weight of your very heavy garage door. 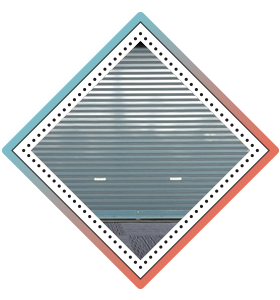 With some commercial models weighing more than a ton, failure of a garage door spring can be a very dangerous occurrence, since the door itself will probably come crashing down on whatever lies below. 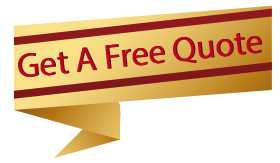 This makes it very important that you keep your garage door springs in an excellent state of repair, and the best way to do that is to contact Golden Garage Door Service to arrange for regular maintenance, and service as needed.